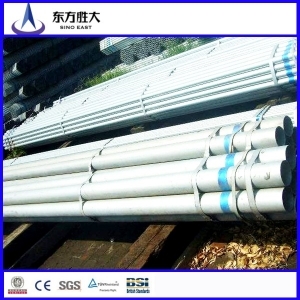 Sino East Steel may supply variety of small size of steel pipes from 1.5 inch to 6 inch (Metric Nominal Diameter as 40mm to 150mm). Meanwhile, its related coating (black coating and zinc coating) effectively prompt lifespan of steel pipes. 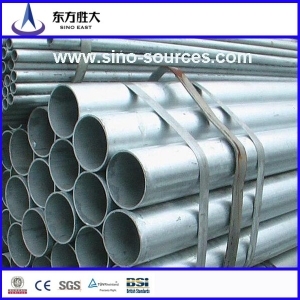 The galvanized steel tubes, Sino East Steel produced, widely use in different industries. 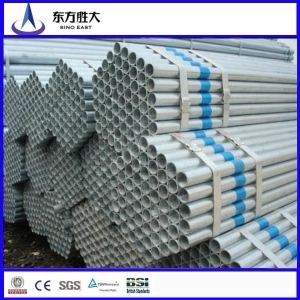 According to galvanized steel pipe uses, the directions of main stream are about coal gas pipeline, conveying of heating installation, tubes of agricultural irrigation, agricultural machinery, chemical industry, coal mining, etc. 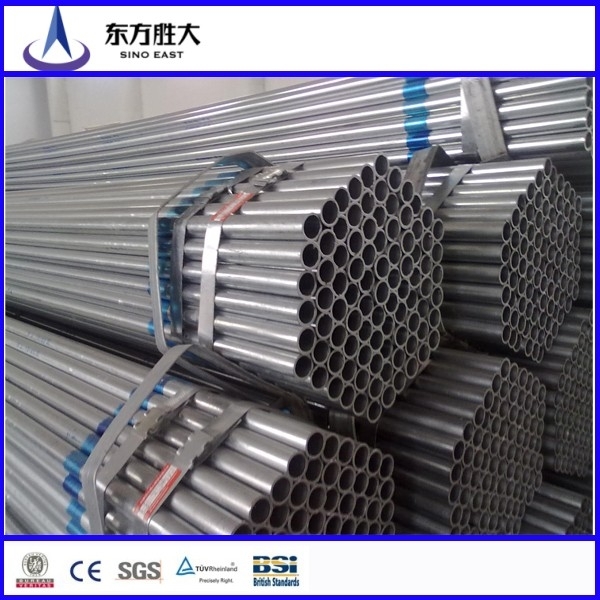 Sino East Steel Enterprise Co., Ltd. as a leading China steel products manufacturer specialized in production of high quality steel series products and located in Tianjin. The area of Sino East Steel Group is about 60,000 square meters with annual steel production capacity reaching to 500,000 MT. 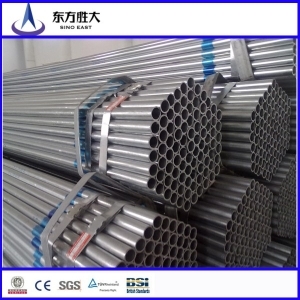 Its products’ ranges include steel pipes, tubes, steel sheet and coil, structural steel like steel profile and so on.